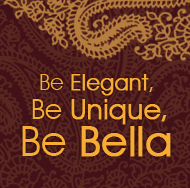 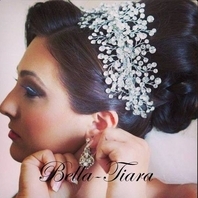 Description: Glamorous and sparkling! 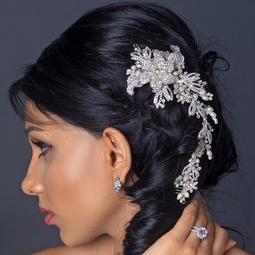 This chic floral bridal hair comb is decorated with shimmering rhinestones with luxurious freshwater pearls in a silver setting. 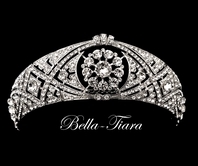 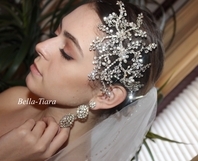 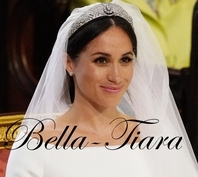 A gorgeous hair accessory that is perfect for weddings, proms, homecomings, or any elegant affairs!